Aging, environmental stressors, and genetic predisposition can all contribute to fine lines, volume loss, acne scars and other bothersome skin conditions. JUVÉDERM®, a non-surgical dermal filler, can help to reduce the appearance of common signs of aging and assist in renewing and rejuvenating the skin for a more youthful appearance. Comprised of a substance naturally produced by the skin called hyaluronic acid, JUVÉDERM® is often a very effective approach to cosmetic enhancement that can last six months to a year or more, and benefits may last even longer with occasional “touch-up” treatment by our board-certified Dallas plastic surgeons. One of the most notable features of JUVÉDERM® is the thin, gel-like consistency that allows the formula to flow smoothly into fine lines, adding subtle volume and minimizing uneven texture. JUVÉDERM® is particularly effective at reducing creases along the nasolabial folds and the corners of the mouth, as well as augmenting the cheeks and lips. Furthermore, this non-surgical cosmetic enhancement is made without animal products or common allergens, often requiring no special testing prior to treatment. For more information about JUVÉDERM® or to schedule a consultation, please contact us today. Comprised of the same naturally-occurring substance as the original JUVÉDERM®, JUVÉDERM VOLUMA™ is the first hyaluronic acid-based dermal filler FDA-approved to add volume to the midfacial region. In addition to fine lines and uneven skin texture, adverse health conditions and the natural process of aging can also contribute to volume loss and hollowing of the cheeks. The VOLUMA™ formula has a much thicker, smoother consistency than many other dermal fillers, which helps to plump the cheeks, midface, and jawline for a more youthful, revitalized appearance. Furthermore, this non-surgical aesthetic enhancement method is longer-lasting than many similar treatments, with benefits typically continuing for up to two years. Some patients may be able to extend the effects even longer with regular treatment. JUVÉDERM VOLBELLA® is a solution specifically designed to target volume loss in the lips and around the mouth. Whether the lips have thinned from the natural aging process or lip enhancement has been a longstanding aesthetic goal, JUVÉDERM VOLBELLA® can add fullness to the area as well as smooth the vertical lines above the mouth (commonly referred to as “smoker’s lines” ). Using patented VYCROSS® technology, the VOLBELLA® solution is optimized for application to more delicate treatment sites. This can allow patients to soften the look of their lips, as well as correct fine lines surrounding the mouth. Like other fillers in the JUVÉDERM family, the VOLBELLA® formulation is composed of a smooth-consistency gel that can produce subtle and natural-looking results. Patients seeking to reduce signs of age around the mouth often achieve an outcome that lasts up to one year with JUVÉDERM VOLBELLA®. As collagen production gradually diminishes over time, it is common to develop moderate to severe parentheses wrinkles in the mid-face. Medically referred to as nasolabial folds, these facial creases frame the nose and mouth and often become deeper with age. As an extension of JUVÉDERM’s line of dermal fillers, JUVÉDERM VOLLURE™ is FDA-approved to smooth nasolabial folds and other creases by using subtle additions of volume to fill in facial depressions. Composed of hyaluronic acid, the VOLLURE™ solution flows seamlessly into the treatment site upon injection and can offer noticeable but natural-looking enhancement. JUVÉDERM VOLLURE™ is considered a highly effective filler to combat deepening facial creases for a smoother aesthetic that has been proven to last up to 18 months.  Addressing our patients’ areas of concern and helping to achieve desired results begins in the initial consultation, where we will discuss goals, skin conditions, and questions prior to the procedure. To help ease potential discomfort, JUVÉDERM® fillers include a local anesthetic within the formula, and we can provide ice packs or topical numbing cream to further enhance the overall experience. The selected dermal filler is typically injected into several locations on the face, depending on the requested treatment areas. The majority of patients see immediate improvement after a single session. JUVÉDERM® fillers offer nearly instant facial rejuvenation with little to no downtime, like many of our non-surgical cosmetic injectables. Though some redness, swelling, and bruising may occur, they typically fade within a few days or less. Many of our patients choose to receive JUVÉDERM® injections on their lunch break, returning to normal activities after the procedure. We do ask that patients avoid facials and other activities that involve massaging the face for a few weeks after treatment. 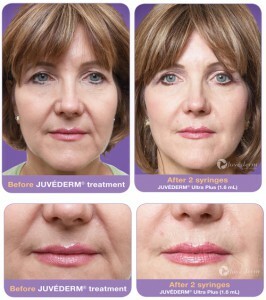 JUVÉDERM® fillers are designed to last for up to six months to a year or possibly even longer. Results from VOLLURE™ have been proven to endure for up to 18 months, while VOLUMA™ typically lasts up to two years. We recommend patients return for a touch-up injection as often as needed to help extend the life of the results. For more information about JUVÉDERM® or any of our dermal fillers, or if you wish to schedule a consultation, please contact us today.